There's always a vibrant atmosphere in The Rising Sun where you will receive a very warm welcome from the minute you walk in until the moment you leave. 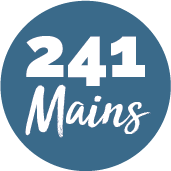 The intimate and inviting restaurant area, cosy bar area and beautiful beer garden, the biggest in Epsom, is suitable for families and friends alike. 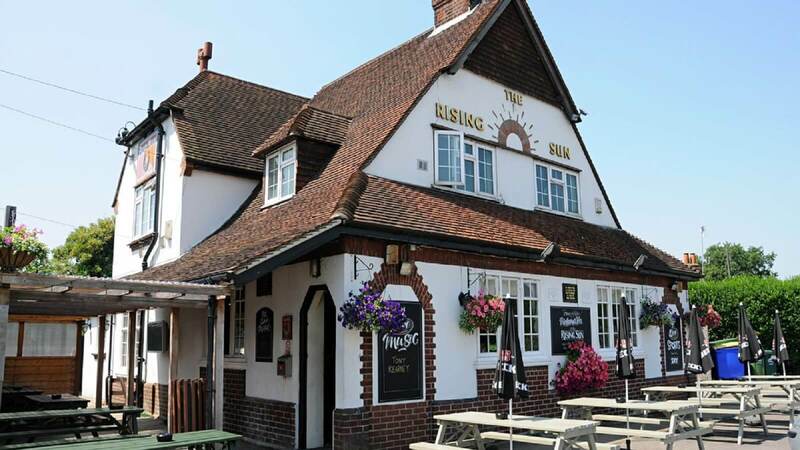 Whether it's a beer or a glass of wine in the sun, a pint after work, or a relaxing family meal, The Rising Sun hopes to offer what you are looking for.